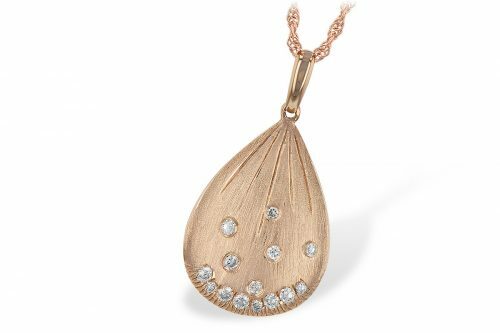 Very elegant, this Teardrop shaped necklace pendant has a variety of textures to display beautiful patterns. 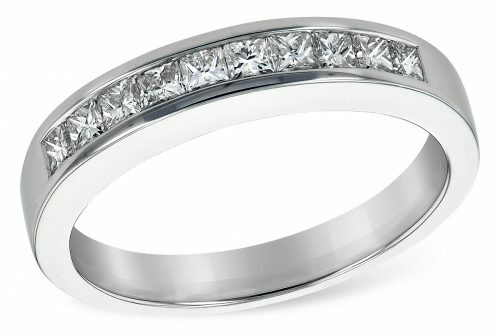 Accent diamonds add highlights. This necklace pendant includes a 14k Rose gold 18 inch rope chain. 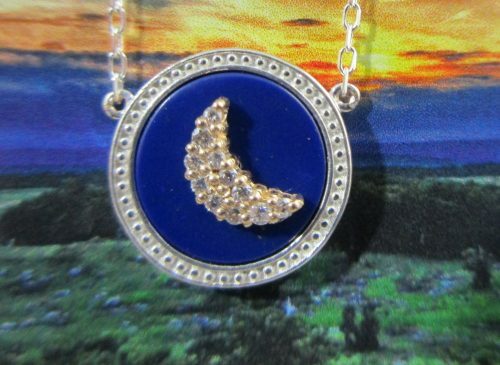 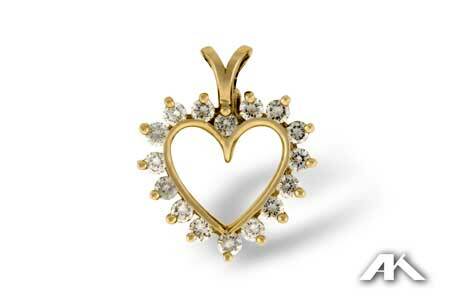 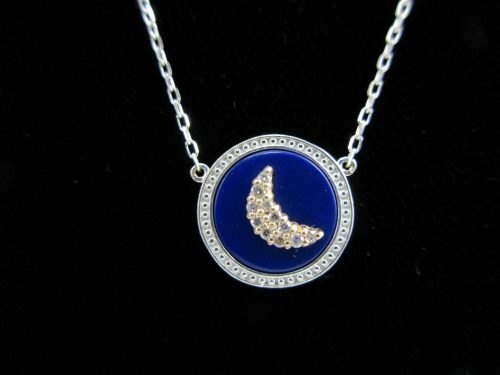 This necklace pendant also is available in 14k Yellow Gold. 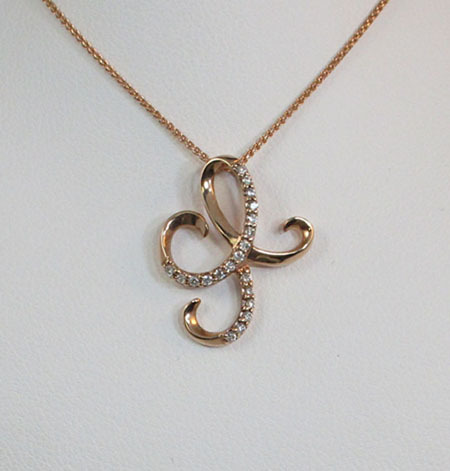 A 14k rose gold 18 inch rope chain is included in this price.